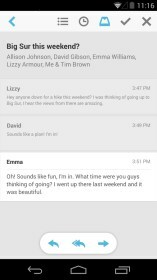 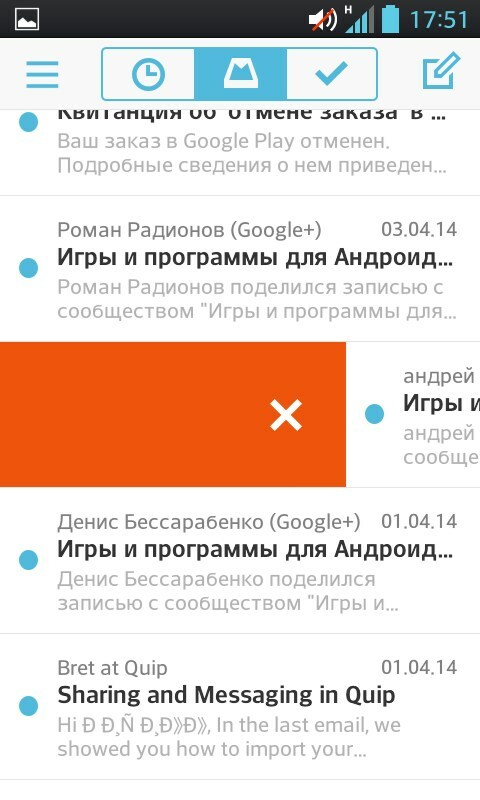 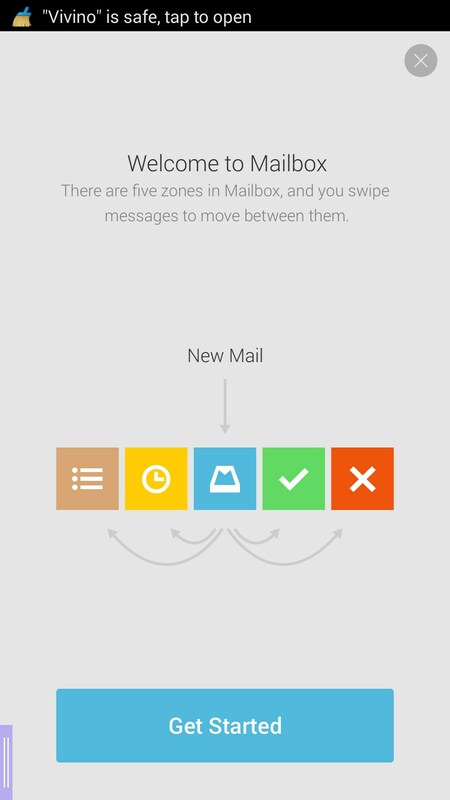 Mailbox – Soft for Android 2018 – Free download. 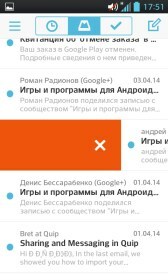 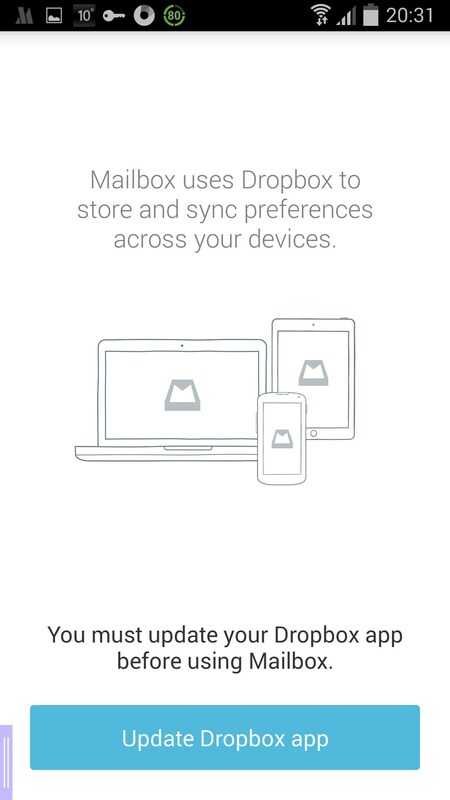 Mailbox – New email client from Dropbox. 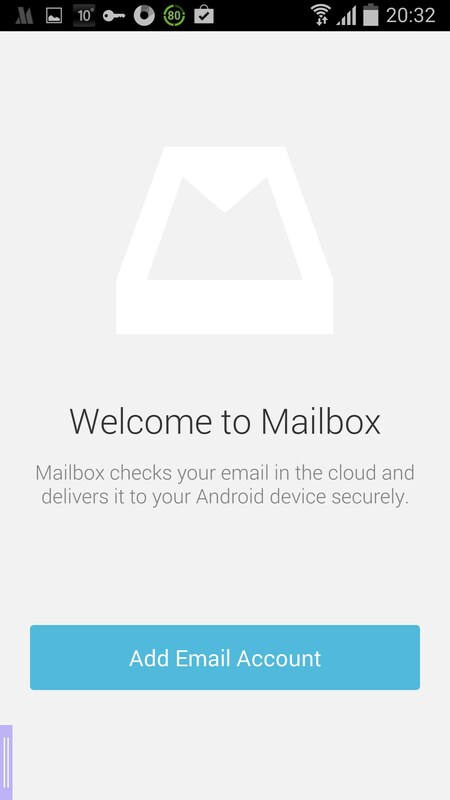 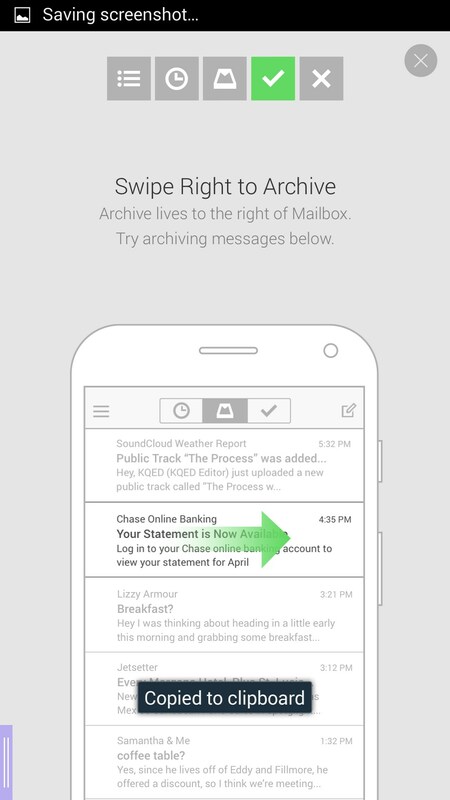 Mailbox is yet another application for Android that was recently released by Dropbox, the world’s biggest and most famous cloud storage service. The application has an intelligent email management system that lets you save a fair bit of time and offers you full synchronization with Dropbox servers. 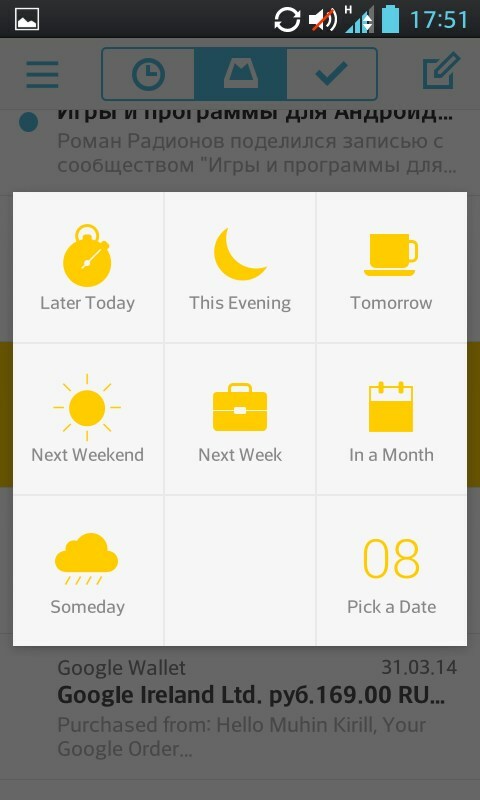 This app is really simple. 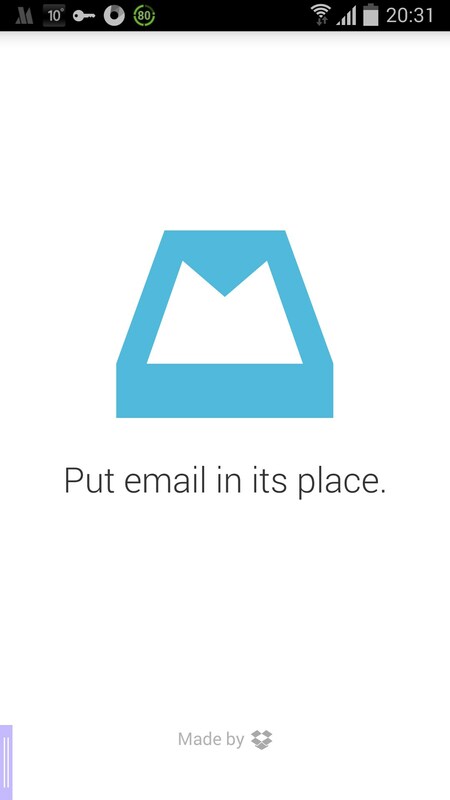 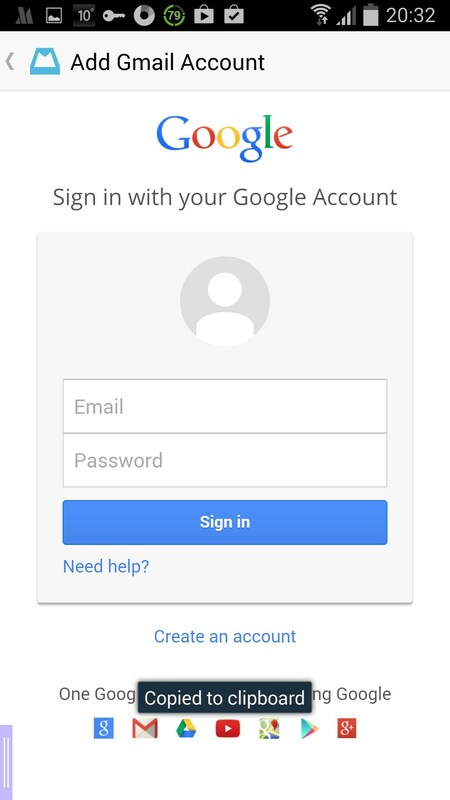 You can link your Gmail account to it and manage your emails really easily. 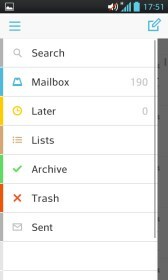 The program is controlled via swipes: choose to quickly transfer emails that you receive to the archive, thrash, and read later folder or create special lists and put them there. 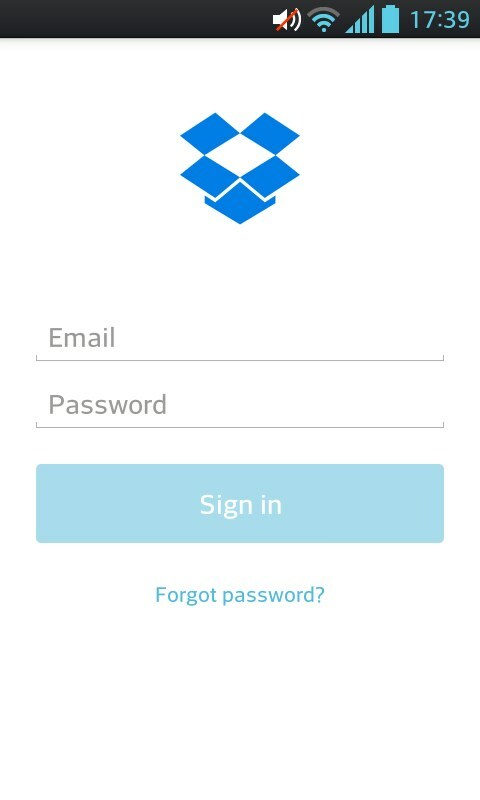 All of that made in several taps. 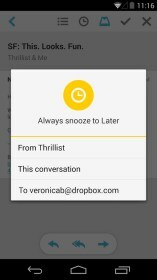 Another nice perk of the app is that it remembers your actions and then automatically repeats them for you. 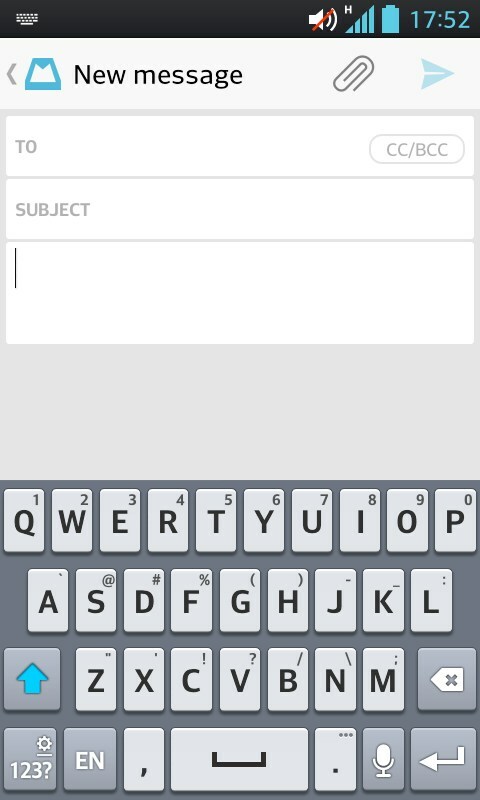 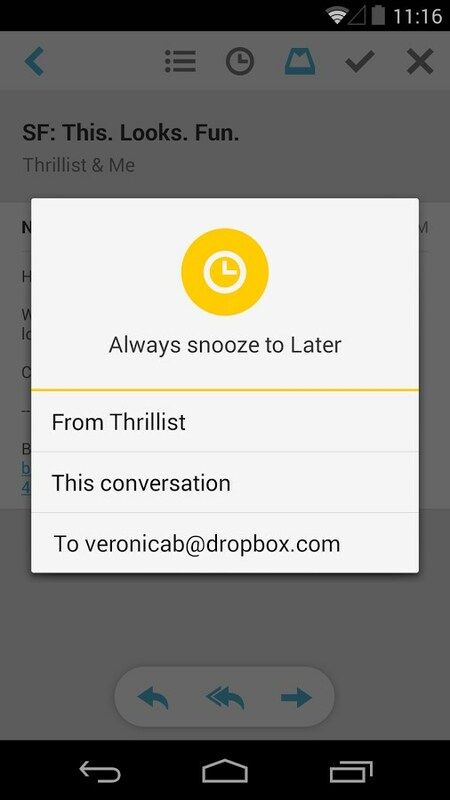 In other words, if you always move certain emails to spam or thrash, the app will do this for you in the automatic mode. 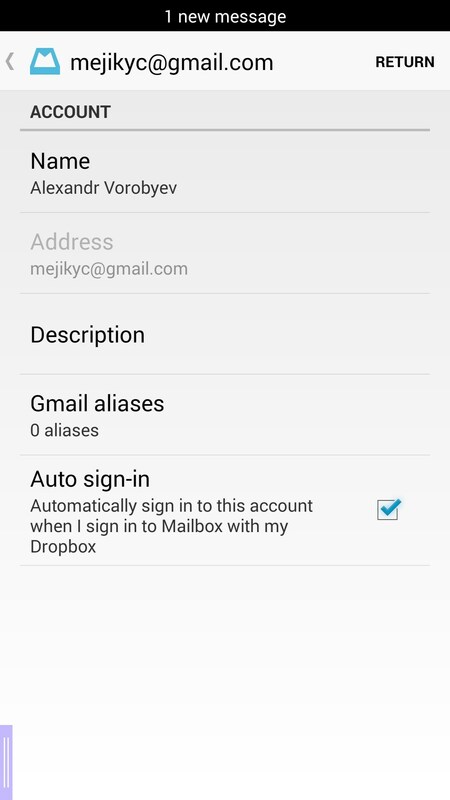 Apart from that, you will be able to quickly upload any files sent to you by email to your Dropbox secure cloud servers. Mailbox is a great mail management application for Android that will help you if you want to save your time, quickly upload the most important files to Dropbox, and be sure that all of them are safe. 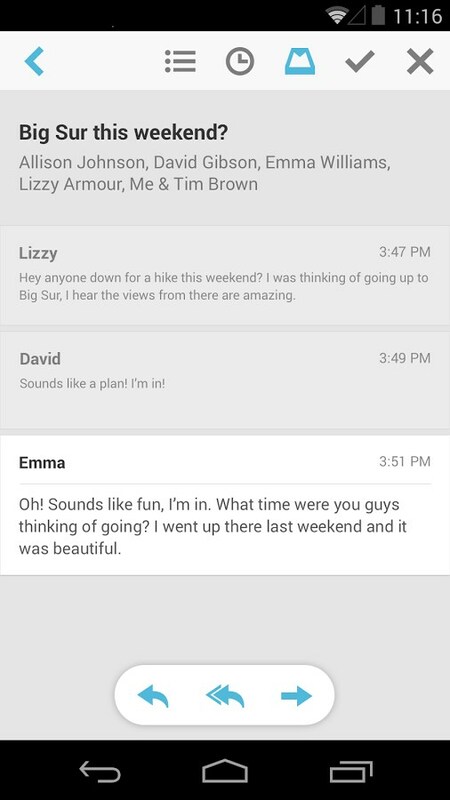 The app features no significant drawbacks, but we believe that it could be more customizable.